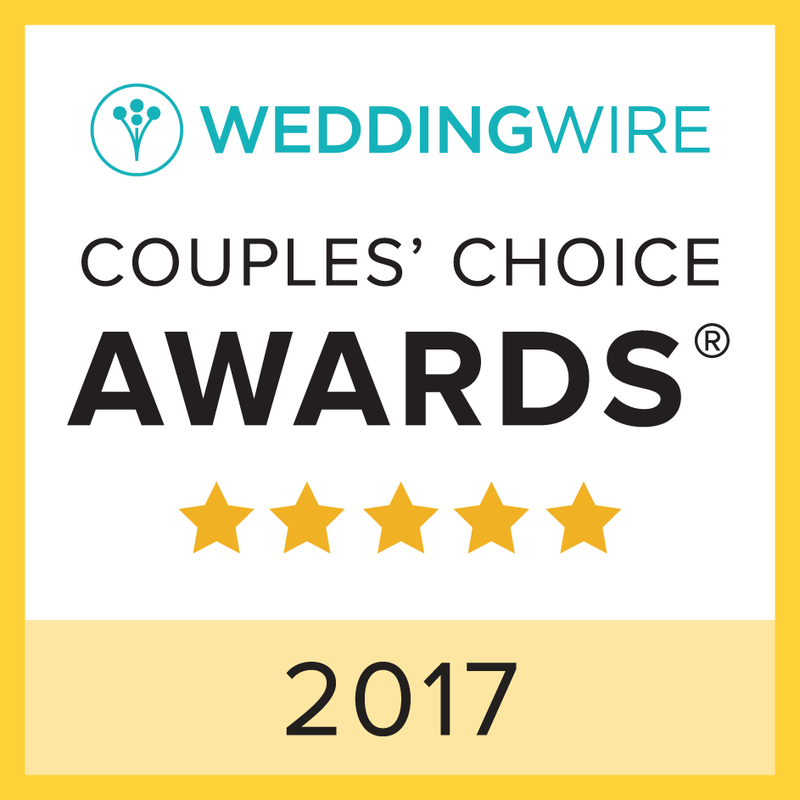 Award-winning Seattle Wedding Videography & Cinematic Wedding Videography offering beautifully crafted wedding and destination wedding videos, live event videos & corporate videos. Reid, the owner of Best Made Videos® is an Emmy nominated photojournalist / videographer with over 13 years of videography experience. Born and raised in Seattle he traveled east to Spokane, Washington to go to college. After graduating from Gonzaga University with a degree in Broadcast Journalism and Videography, he spent the next 8 years working for local NBC and FOX news affiliates in California and Washington. In 2013 he decided to launch Best Made Videos® so he could focus more time on developing relationships with his clients and sharing their positive stories with the world. He has a long standing relationship with the Better Business Bureau, and has produced marketing videos for them as well as many local companies throughout the Pacific Northwest including Seattle Magazine and Blackpoint-IT. He lives in West Seattle, Wa. with his wife Dorothy (see our wedding video here) and 5 year old Dachshund Rosie. Some recent media appearances - From Ring to Veil Podcast and King 5 News. While you're at it, check out the text archive of our monthly newsletter! Matt Clements Jr. was born overseas and raised in Spokane, WA and later Seattle. Currently, Matt is finishing up work on a short film in Los Angeles, but can’t wait to get back up to the Pacific Northwest to help capture your most memorable wedding day. When he was in 7th grade, he once turned in a video project in place of a written essay for extra credit. That video was shot on the family camcorder and inventively “edited” together using a VHS recorder he also used to save his favorite cartoons. Matt studied film at Central Washington University and has been shooting and editing for over six years. He’s received awards for writing, directing and editing on a handful of short films. Matt hopes to edit several feature length films to be screened in a theater or streamed to a tv near you. When he is not shooting and editing videos, Matt plays video games with his equally nerdy other half, Katie. The two of them stream their play sessions online for a small audience of like minded geeky kin. Jeff Morrison is an assistant to the videographer at Best Made Videos®. He was born and raised in West Seattle but has since moved to Issaquah, WA to attend Bellevue College. At Bellevue College, he studied Digital Media Arts, focusing on Studio Production and Sports / Event coverage as a Videographer and Editor. He finished his certificate in Digital Media and now works with Bellevue TV through Bellevue College. Jeff has been filming and editing for ten years and has helped friends and family with projects numerous video projects such as weddings, music videos, montages, and more. He hopes to learn and train to be a professional Videographer / Editor. Matthew Benson is an assistant to the videographer at Best Made Videos®. Born and raised in West Seattle, Matthew attend the Running State Program at South Seattle Community College and graduated with his High School diploma and AA at the end of his senior year of High School. Matthew has been filming, directing and starring in his own short films since 8th grade with the help of family and friends. He has worked on several small theatrical productions, including You Can’t Take it With You at South Seattle Community College. Matthew enjoys creating his own creative content and enjoys working with the crew at Best Made Videos. He hopes to launch his own film production studio that would concentrate on narrative driven films in the coming years. Matt Fish is a wedding videographer at Best Made Videos® with over 20 years of experience in film and video. From shooting and editing award-winning films for national parks around the country and traveling around the world producing documentaries for clients abroad, to producing high-end wedding videos, broadcast commercials, and min-docs for non-profits, Matt has a breadth of experience and professionalism that makes him well-suited for a variety of media needs. Matt studied film at The School of the Museum of Fine Arts in Boston and digital video at the Bay Area Video Coalition in San Francisco. After many years of moving and traveling he settled in Seattle in 1996 and it has been his home base ever since. With a young son and daughter he is enjoying fatherhood and freelancing so he can spend a little extra time with the kids. Joe Murphy is a videographer and video editor at Best Made Videos® and upholds the values of the company by filming impactful wedding videos that couples can be proud of and cherish forever. Joe was born and raised in the Pacific Northwest. He made his directorial debut at thirteen with a crude remake of M. Night Shyamalan’s Signs filmed on his dad’s camcorder. He studied film at Loyola University Chicago, where he honed in on the important elements of visual storytelling. He wrapped up his education with his capstone project Pretty Endings and graduated Loyola with a B.A. in Film Production. He spent that summer directing the short film The Monkeys and the Elephants and returned to Seattle, where he now works as a freelance videographer and video editor. Scott Johnson is a digital media producer at Best Made Videos®. Raised in Bellevue, WA, Scott has always had a love for movies. He attended Seattle University located on Capital Hill and graduated with a double major in Film Studies and Journalism in 2016. Scott was a staff writer for the Seattle University Spectator during his time in college and has also been published in Seattle Weekly, Seattle Met Magazine, and Taste of Cinema. Scott currently runs Ragingfilm.com, established in 2013, and serves as a consultant and editor at NKL Productions. Scott enjoys creating many "best of" lists for his own movie blog Raging Film and is looking forward to adding some new, fresh ideas to Best Made Videos'® wedding blog. 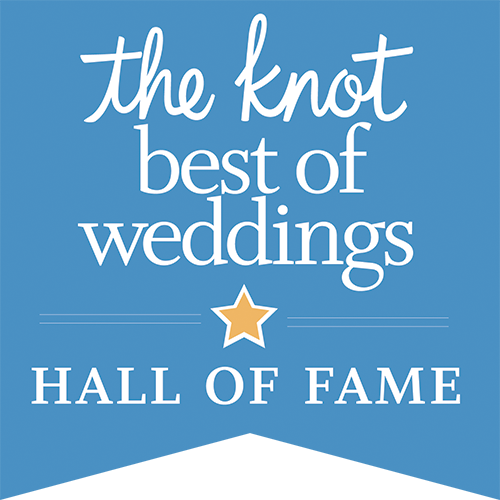 Over the years we have been honored with some very special awards through recognition from our Seattle wedding videography and video production clients. 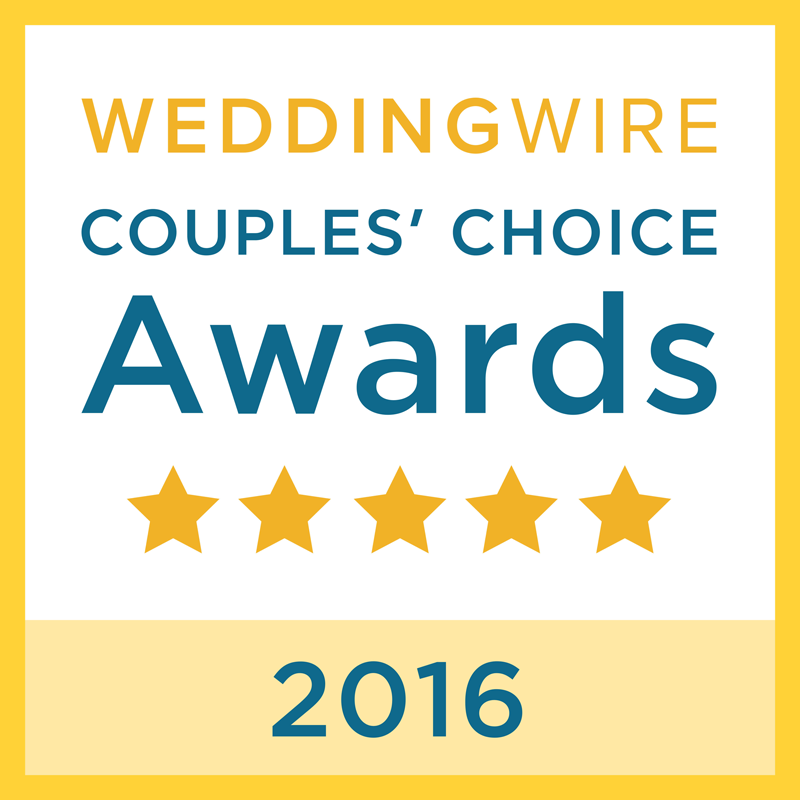 Besides being voted as one of Seattle's best videographers by thumbtack.com, we have been honored with a 2nd place finish as one of Seattle's best wedding videographers in King 5 Best of Western Washington - "Best Wedding Videographer" poll. 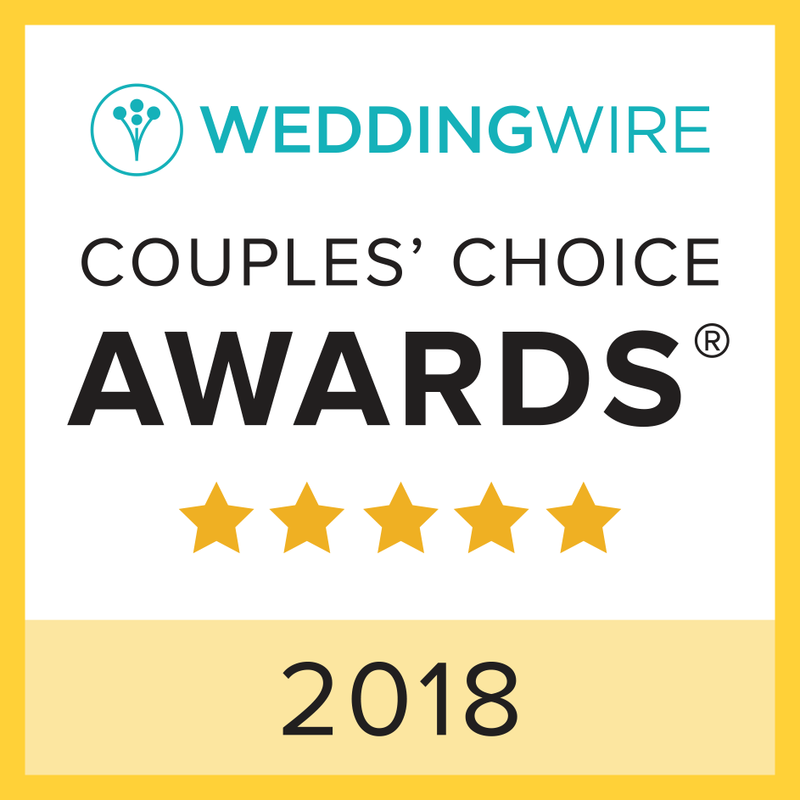 Finally, we received kudos from both Weddingwire* and The Knot for their wedding Couples' Choice Awards® for our Seattle wedding videography and destination wedding videos. *WeddingWire Couples' Choice Awards® recipients represent the top five percent of wedding professionals within the WeddingWire Network who demonstrate excellence in quality, service, responsiveness and professionalism. We can never express enough how grateful we are to all of our clients who consider us one of Seattle's best videographers! A special thanks to our clients all over Seattle, the Pacific Northwest and beyond. The wedding video equipment we use. Here's some of our preferred wedding vendors.